George town festival 2017: Opening weekend. Chorus by Ray Lee. 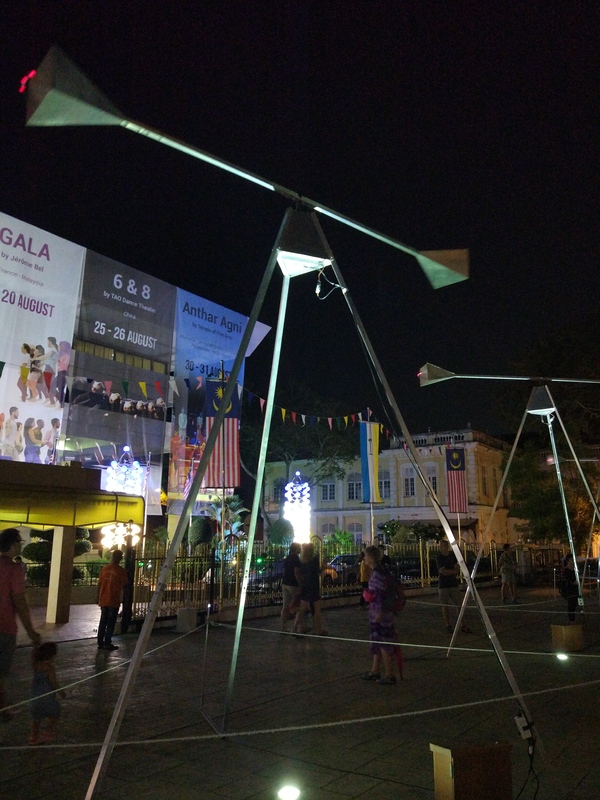 Chorus by award winning British artist and composer, Ray Lee has installed Monumental kinetic sculptures that move and emit sounds, creating harmonious yet hypnotic music.